Registration is officially open for our summer LIVE courses. Registration for our pre-recorded courses will open near May 1. It is very difficult as a teacher to help each student reach his or her potential because of such a wide range of background and ability to learn the content being taught. Colosky’s Math Academy provides the resources and support needed to help as many students as possible to reach their potential with math. 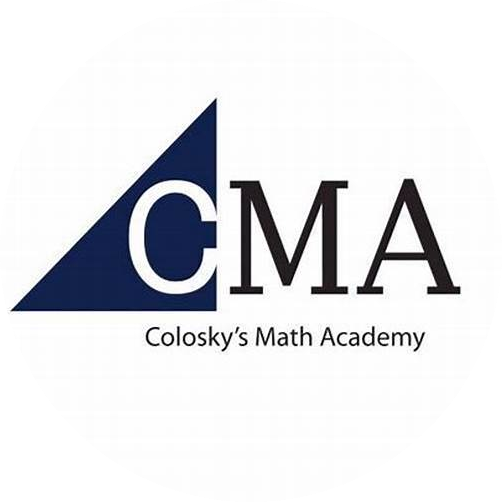 Colosky’s Math Academy provides LIVE online instruction, pre-recorded lesson videos, homework questions, homework answers, homework videos explaining the homework questions, test/quiz packet with the answer key, and grading of the tests/quizzes. Our mission is to provide quality math education and to work with parents, students, and teachers to help all students reach their potential with math. Pre-recorded course: $100: Includes access to pre-recorded lesson videos, homework questions, homework answers, and homework videos. Live Instruction: $200: Includes live online instruction and everything included in the pre-recorded course. Test/Quiz Grading: $150: The grading of the tests/quizzes will be taken care of for you. Parents or a teacher is responsible to administer the assessments and to upload them for us to grade. Registration is officially open for our summer courses. Seats are limited and it will be first come, first served. And if you are interested in our courses for the 2019-2020 school year, please pre-enroll by June 15. This ensures you will be saved a seat. As a past student of Mr. Colosky, for both Geometry and Algebra 2, I would like to share three exceptional things about his math program. First, he is a perfect example of a teacher who goes the extra mile to ensure the student fully understands the complex concepts. As one who is a slow learner and requires to have numerous examples explained to fully understand a concept, Mr. Colosky is perfect for that. 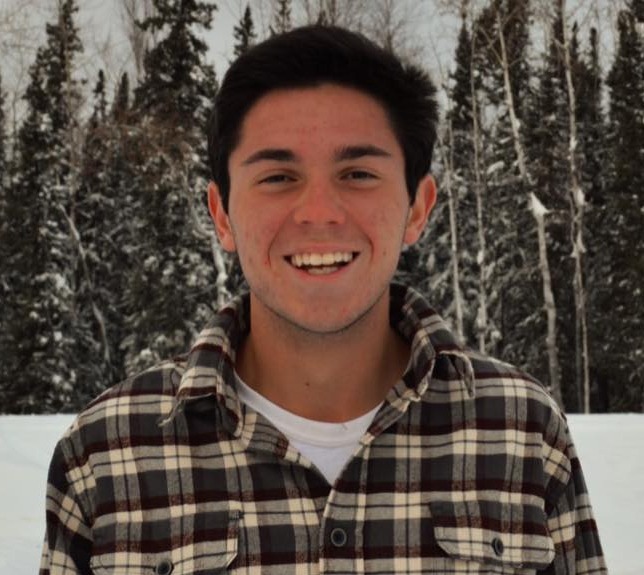 Through his excitement and love for math, he is continuously willing to customize each of his lessons to help each student learn. Second, he is the first math teacher that I've had who truly makes math not only enjoyable, but also explains how it is applicable. I've always questioned why I had to learn such confusing material, until Mr. Colosky was always willing to show how each problem we were assigned could be applicable in our future daily lives and how they are related to various career opportunities. Third, his math program is unique and takes one step further than ordinary classroom. Mr. Colosky makes a huge effort to make sure each student is learning to their specific strengths if that is videos, practice problems, lecturing, step-by-step examples, etc. He truly takes the time to ensure each student is learning to their best abilities. Overall, his class has prepared me for further mathematics in high school and college. As a student, I share to parents if you want your child to truly understand math I fully recommend using this program! Mr. Colosky has made learning Geometry so fun! His videos are really detailed and informative. When you don't understand a question, he goes above and beyond to explain it. My son will definitely take future classes with Mr. Colosky! Teacher is great at informing and not making it so much a 'lecture'. Very interesting stuff too. I think that Mr. Colosky provides good in-depth explanations for formulas and problems, which I think not many math teachers do unless their students ask. Mr. Colosky isn't the type to just give you a random formula to memorize; he always wants to make sure that his students actually understand the logic behind the formulas, and I think this is what really helps me remember and grasp the concept more. Of course, the website isn't always perfect; there will be some glitches every now and then but overall I've learned a lot more from Mr. Colosky than most math teachers. I was having issues learning advanced levels of math, this has fixed all my problems! I took this class last year and I've found it very helpful in understanding the course and going through steps in equations. I really enjoyed this way of teaching because Mr. Colosky goes through the problems step by step and explains each problem thoroughly. This way of teaching not only provides you with the right answers, but how to find and understand why you got that answer. Overall this is a great course and it teaches Algebra 2 very well, I learned alot from Mr. Colosky and I appreciate the help that I received in this course. These online courses/reviews are very helpful to me. Definitely worth the price! Mr. Colosky is a great geometry teacher and explains this course very well. I would recommend this course to anyone who likes math. A five star review.